Getting married in Elder Scrolls Online is clearly a fun fact and a less permanent or difficult decision than real life marriage. Still, you might find it difficult to take the step in the virtual world, so we are here to help with this guide on how to get married in Elder Scrolls Online. Because in the game you need more than love to do it! The most important thing that you need (well, except for another player willing to marry you) is the Pledge of Mara. 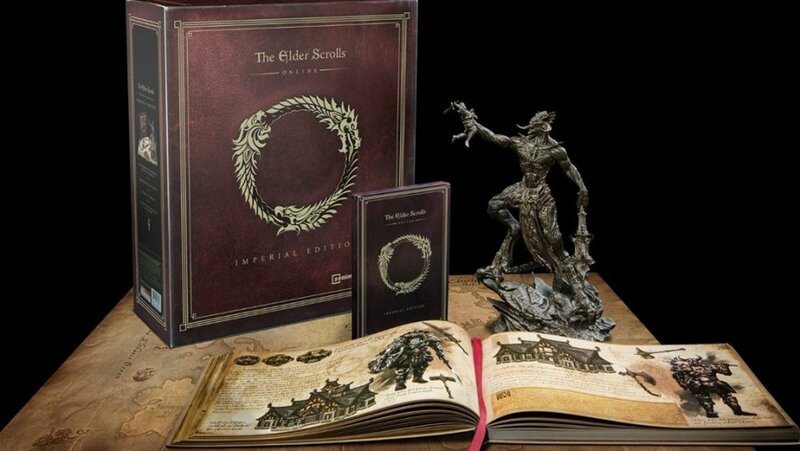 This is really an expensive task, as the only way to get it, at least for now, is by purchasing the Imperial Edition of the game (you can get it here). Once you get that edition, you will also get the Pledge of Mara which can be used to marry another character. Only one character needs the Imperial Edition / Pledge of Mara to get married, not both partners. Once you and your future wife or husband to be are near the shrine, the player with the Pledge of Mara can start the Ritual of Mara aka the wedding ceremony (you will have to quickshot the Pledge and target the player you want to marry). In no time you will be married. Congratulations! Being married in Elders Scrolls Online comes with some nice advantages: each of you will receive a Ring of Mara, a wedding ring with your names engraved on them, which gives you a 10% XP boost when worn. A really nice item! Do have in mind, though, that there are no such thing as Divorces in The Elder Scrolls Online, meaning that once you marry, you’re stuck with a soulmate for life!